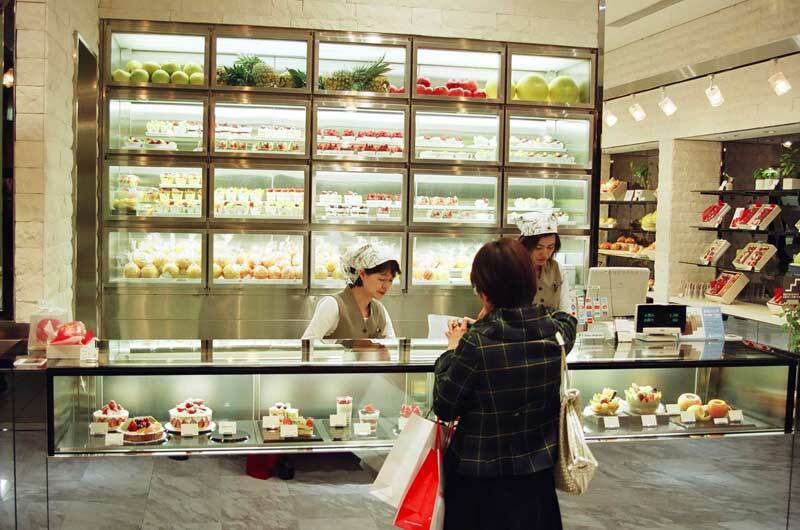 about a month ago i went to midtown in roppongi and came cross a special shop filled with wonderful delicious fruits. a pity they where out of reach of my budget. 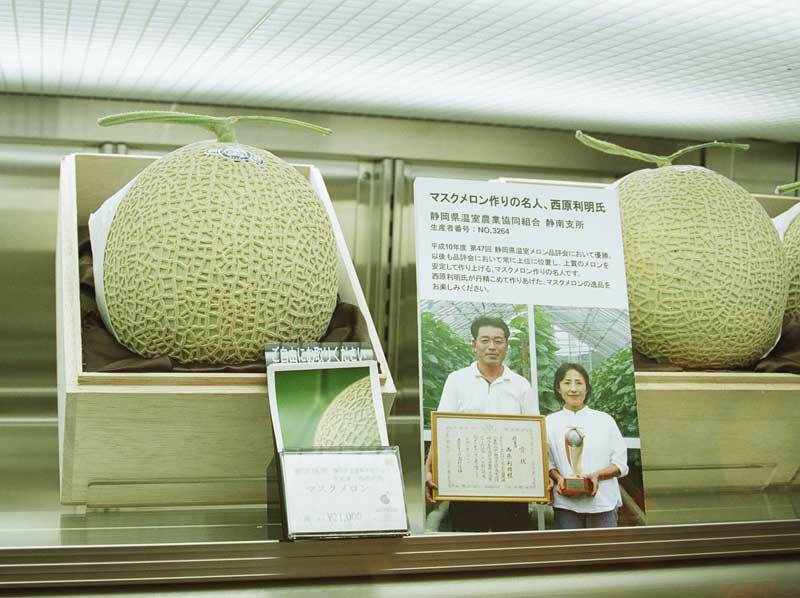 I didn’t have 21.000 yen for a melon.